It’s that time of year again, snow is starting to fall, friends are sharing pictures of their first turns of the season while most of us are stuck in the office, and the closest to the mountains we can get is an online store looking at what new gear to buy. There’s plenty to choose from, so to send your pre-season mood in the right direction, here’s a list of our favourite gear for the winter to come. This nascent clothing brand are committed to producing sustainable technical gear, all made of recycled plastic bottles. This winter they release an all new product range of a shell jacket, shell pants and insulator jacket. All designed by and for skiers with deep powder turns in mind. Niseko, Japan has been their testing ground, and if you're lucky enough to go cat-sking in Japan you’ll notice this is the brand of choice for the local guides. Whether you’re planning to win the Slalom race at The Ski Week Aspen or simply want to be the best dressed at apres-ski, Racysuits is our recommended choice. Our favourite is naturally the The Ski Week limited edition suit, but in all honesty, we do like the pineapple version too! Goggles might be the hardest choice of all. There are so many options, different lens tints, fan versions, HUD displays and much more. 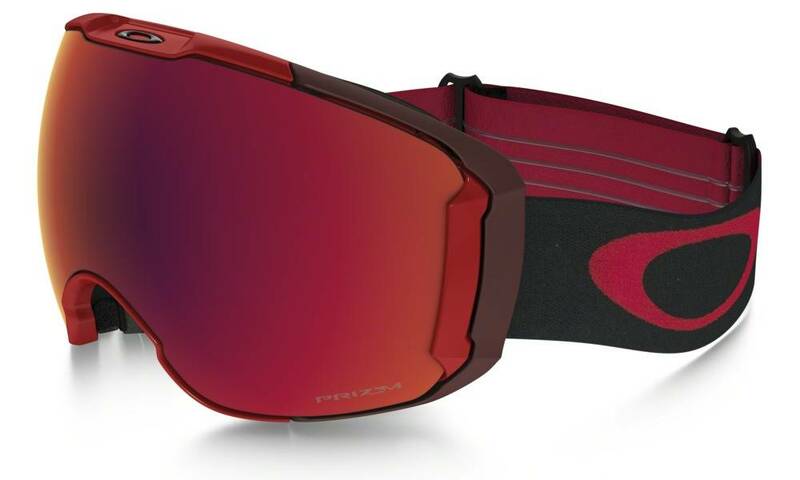 It’s of course a personal choice of fit and style but when in doubt, the easy choice is spelled Oakley. Their Prizm lens is simply the best with superior low light visibility, you’ll never want to ride with anything else. Gloves may not be what makes you most excited about go skiing but none the less, warm and dry hands are very important for a good day on the mountain. 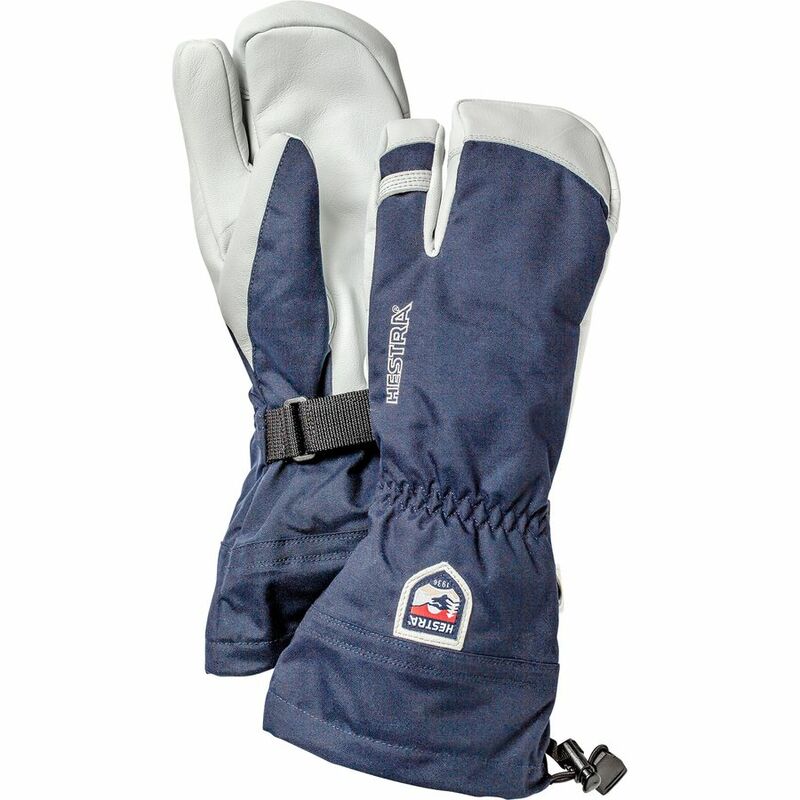 Their classic glove, Army Leather Heli Ski, is best in class and a no brainer for anyone venturing into the back country. For sunny days in Obertauern check out Fall Line.